Hope you're ready to join the most magical and unforgettable troupe in all the land! Tickets are now on sale for the national tour of Stephen Schwartz's Pippin in Boston! The 2013 Tony Award-winning musical production will open on February 2 at the Boston Opera House and close on February 14, 2016. 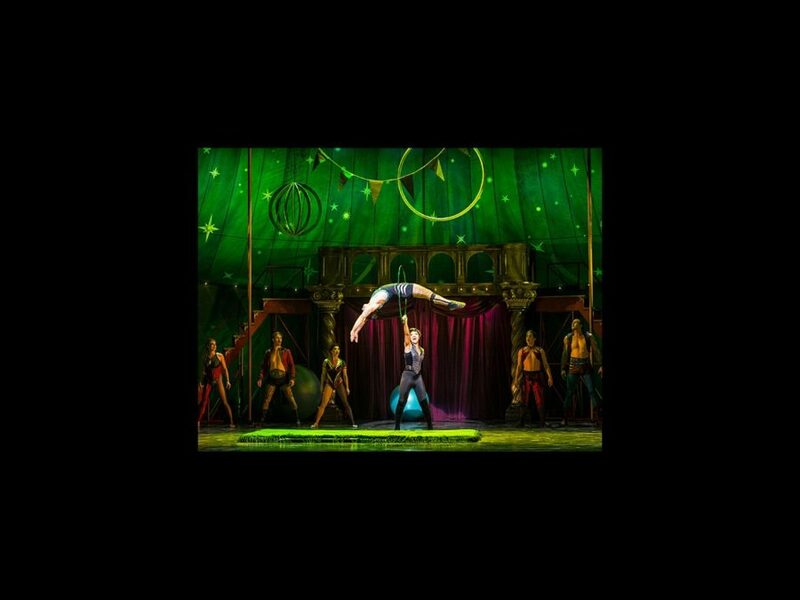 Watch the video below to find out why theatergoers are running to join the "extraordinary" circus of Pippin and get your tickets to see the show today!